The following items have been offered for auction by HSC admins and our generous members, please refer to the full details click on each auction. 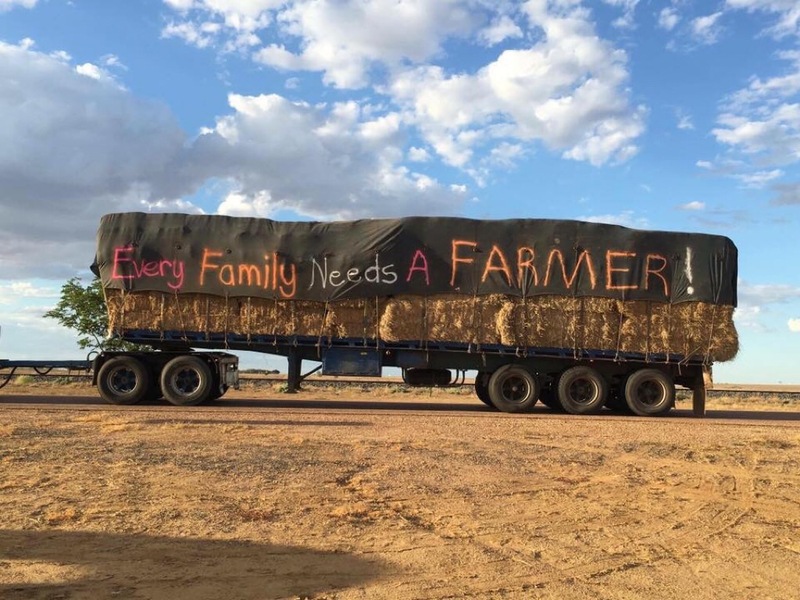 100% of funds raised will be given to the Drought Angels which will go directly to severely drought affected farmers in QLD and NSW who require immediate assistance. PLEASE NOTE: To bid on any auctions you must be registered on our website by clicking HERE. After registering, login and click the remember me box then return to the auction page via the menu to start bidding. If you’re already a registered user or premium member simply log in and click the remember me box HERE to bid. Winning bidders are sent an auction won email notification and MUST PAY via the “payment” link within 24 hours or the auction will be re-listed. A 10% GST fee applies at the checkout. If you require assistance please use our live chat feature. Happy bidding and thank you for supporting our farmers! THE HSC 2018 DROUGHT AUCTIONS HAVE NOW BEEN NOW COMPLETED Thank you to everyone who has donated prints and items towards the auctions and also to everyone who has bid and paid. Without your generosity this cause wouldn’t have been possible. A charity fund raising approval has been granted to Higgins Storm Chasing by the Drought Angels to conduct auctions on our website. To request a copy please email our team. Winning bidders will receive an emailed payment invoice. Prints and items won will be shipped from the suppliers free of charge.